Newlyweds Priyanka Chopra and Nick Jonas decided to make this celebrity vacation a family affair. According to EOnline.com, the couple was joined by Joe Jonas and his fiance Sophie Turner in Miami. It looks like it was time spent relaxing and enjoying their time together. But, don’t think it’s all play. Some speculate that they were also filming a music video, so killing two birds with one vacation stone. This celebrity vacation is all in the family. What are some great family vacation destinations? …Need some family vacation ideas? Click for more. Birthdays are generally synonymous with hopes, cakes, and, of course, presents, but they can also be tinged with disappointment since there are so many expectations wrapped into this one special day, and emotions can run high. Sometimes the gift is perfect. 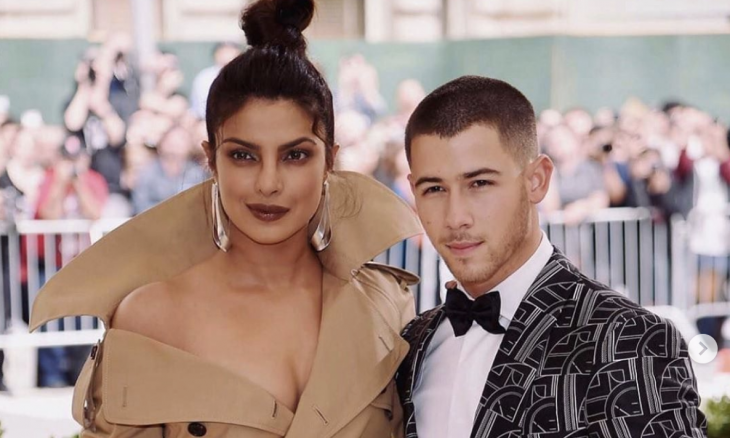 For example, Priyanka Chopra and Nick Jonas celebrated his 26th birthday together this past week at a baseball game which, according to social media, seemed to be exactly what he wanted. A misstep with the all-important gift, however, can sometimes be the very thing that sinks the ship, and can not only ruin the day, but can also breed resentment for a long time afterward. Whether you’re dating someone, or you’ve been married for years, getting the birthday present right can be a challenge. Your partner has wishes you may not be aware of, and you might not be sure what to get. How can you live up to meeting their desires, and where do you start? When is it too soon to get engaged? There are so many considerations that go into making this decision, from practical issues such as having enough money to finishing a degree to living in the same place, to more philosophical ones like is there a proper timeline for true love? Sometimes people have to first deal with other commitments and responsibilities before taking the plunge. But what if you meet someone and know instantly that person is your soulmate, do you still have to wait? Some think the answer to that is no. 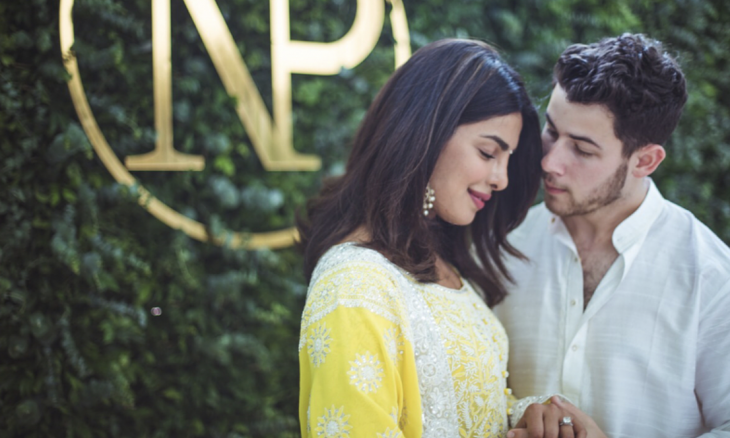 Nick Jonas and Priyanka Chopra announced their engagement after dating for only two months. Quick engagements can be a sign that one or both parties are ready to settle down and feel the security and stability that comes with marriage. However, there are a number of pieces of relationship advice to consider before taking this next all-important step. In celebrity news, could it be true that Nick Jonas and Priyanka Chopra are finally together? According to EOnline.com, the two have been spotted possibly celebrity dating. Last year, Jonas, 25, and Chopra, 35, arrived at the Met Gala together. Chopra responded that they were going to be at the same table and that there was no real planning, saying simply, “It just ended up working out.” Just this past weekend, there were multiple sightings of the new celebrity couple. 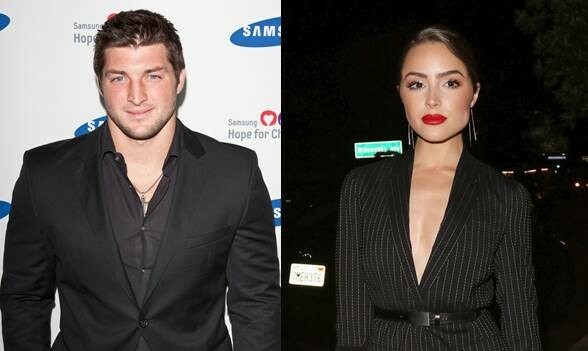 While the two have denied being together in the past, the tides may have turned at this point. While the pair’s bowling outing and Dodgers game seems innocent, the photos of the two snuggled on a friend’s boat seem a little more telling. Maybe it’s time for Jonas and Chopra to confirm this celebrity relationship! There may be a new celebrity couple in Hollywood! What are some ways to keep your budding relationship on the down-low? Love is in the air for the whirlwind celebrity romance of Nick Jonas and Olivia Culpo. Cupid has the latest celebrity relationship news on the pretty pair. 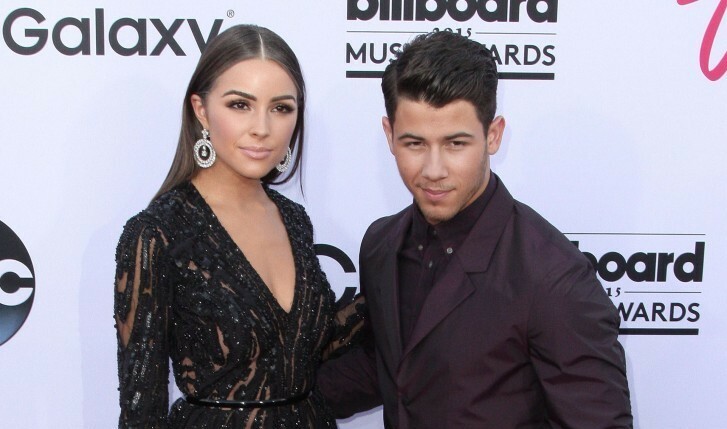 Jonas Brothers member, Nick Jonas, definitely made his girlfriend Olivia Culpo’s heart skip a beat! The singer brought up the prospect of the couple’s celebrity engagement at this year’s Miss Universe pageant. According to UsMagazine.com, “I went down and sang to her, and I [got] on a knee and approached her,” the Teacher crooner, 22, told The Sun of his main squeeze, the winner of the 2012 Miss Universe title. “Her face was in full panic. She thought I was going to propose on national TV in front of one billion people.” Although they agree right now would be too soon to tie the knot, a celebrity engagement for the lovely duo is likely in the future. Celebrity engagements can be over-the-top! What are three ways to make your proposal memorable? Are Nick Jonas and Delta Goodrem Dating? It looks like the youngest Jonas Brother may have a new love connection! Nick Jonas was spotted with Australian pop star Delta Goodrem over the weekend, according to People. Jonas, 18, and Goodrem, 26, were photographed coming out of a moving theater in Hollywood on Sunday, and they did not shy away from each other even when spotted by the paparazzi. Jonas seemed happy with his weekend activities, as he tweeted, “I feel so blessed. Had a great weekend” on Monday. This isn’t the first time the duo have been caught together. In March, Goodrem posted a photo with Jonas on Twitter showing them with their arms around each other and smiling. What are some tell-tale signs that your two friends are more than just friends? 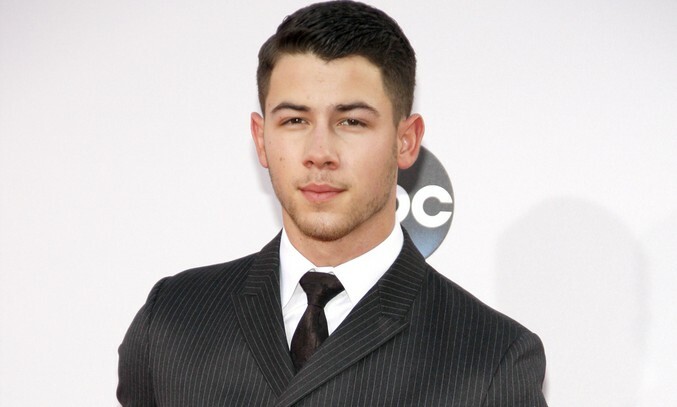 Nick Jonas Dating Another British Co-Star? Nick Jonas sure has a love for Brits. People reports that Jonas, 18, is getting close with Les Miserables co-star Samantha Barks. Barks, 20, was all giggles when asked about Jonas, commenting, “Nick is such a wonderful person…we definitely keep in contact.” Jonas had nothing to say on the subject, politely telling reporters, “I keep that stuff to myself.” The Jo-Bro has been playing the role of Marius since June, and, according to the Daily Mail, has been romantically linked to another one of his co-stars, Lucie Jones. Now, however, Jonas seems extremely happy with Barks. When asked about his love for British women, Jonas merely replied, “They’re great — very kind…[and] very supportive.”What are important things to consider before entering the dating world? Nick Jonas, of the pop group The Jonas Brothers, has been seen out with two different girls in the last week in London, Mail Online reported. The youngest Jonas brother is in England performing Les Miserables, and was recently spotted out on on the town with two of his co-stars, Samantha Barks and Lucie Jones. No relationship with either woman has been confirmed for Jonas as of yet. How can you play the field without hurting yourself – or someone else?